FLOWSTER Studio is an intelligent platform for automating and orchestrating IT processes within data centers and cloud infrastructures. The innovation of FLOWSTER Studio lies in the holistic and cross-system automation. With an extensive library of automation building blocks (activities), the tool can be used promptly. The fields of application range from data center automation, user management along with workplace automation and incident resolving up to ITSM integration as well as multi cloud management. Automation solutions developed with FLOWSTER Studio are increasing productivity and providing IT services significantly faster. FLOWSTER Studio positions itself as a Software Defined Datacenter Automation Platform and provides end-to-end automation through the usual IT silos. This creates consistent transparency and traceability across all levels. 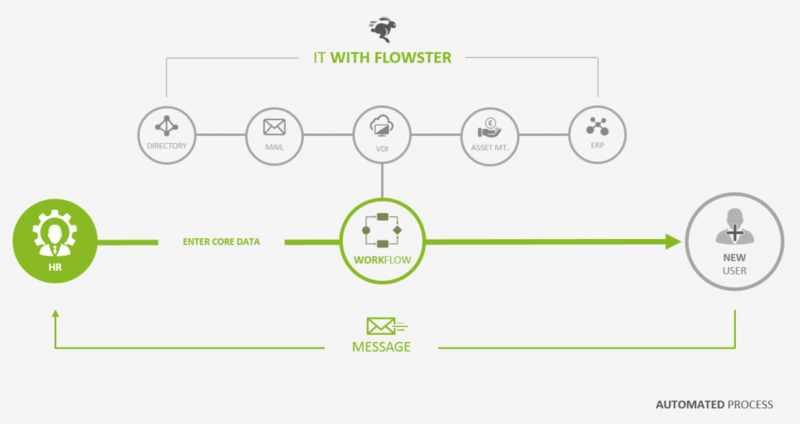 FLOWSTER Studio is composed of three components: the designer, for modelling workflows; the administrator, for authorization and management; and lastly the portal, for the implementation of workflows. With more than 2,000 activities in the designer library, new individual workflow solutions can be modelled in a short space of time. Features such as high availability and load balancing allow flexible scaling within the data center. Individual design and fast execution of workflows. Cost-effective entry-level version, specifically developed for small to mid-sized companies. 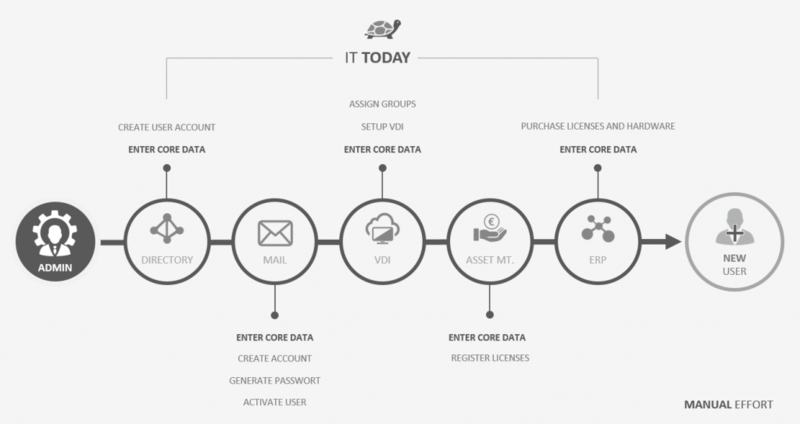 Individual design of workflows for mid-sized and enterprise environments. Possibility of execution of complex workflows in distributed IT systems. Individual workflow design for large and distributed IT environments of enterprise companies and IT service providers. Maximum flexibility and reliability.